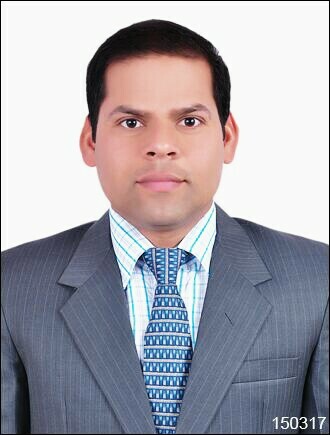 How To Reach Hce ? 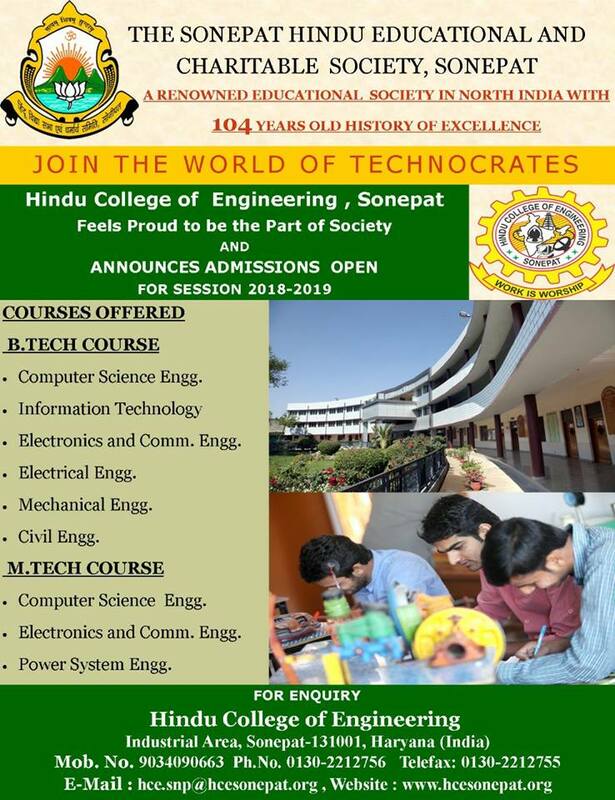 I feel glad to introduce to you Hindu College of Engineering,established in 1999, Now it stands as a pre mier Engineering College in Haryana with well known reputation. The faculty in the college is one of the best in its class, and the college has a tie-up with several reputed industries in the country so as to provide an excellent on-campus placement to its graduating students. The institute is at the verge of a very rapid growth and it is being aimed to achieve the Deemed University status in future. Technical education in the country has made phenomenal growth during the last two decades. The need for high quality managers and technical experts still continue and the future belongs to those who will have the vision to boldly look for opportunities to capitalize with a passion for change and strive for excellence in their work. lence needed to do so. The well placed alumni of this institution should allocate time and money for this yeomen service. I sincerely believe that the forthcoming alumni meet will focus on many of the important issues like the present one. HCE aims at not only educating the young to be successful Engineers, Managers and Entrepreneurs but also to churn out socially responsible human beings of tomorrow. I convey my best wishes to all the students and their parents for a successful future and good education.